Home > Products > Plastic Woven Bags > Color Print Woven Bags > Grain PP woven bag. This PP Woven Bag only uses the food grade brand-new PP raw material, the tension is good, the strength is high, safe and non-toxic. Surface composite OPP color printing film, exquisite printing can more accurately convey to customers the advantages of products and manufacturers' ideas, High-quality materials and exquisite printing can leave a good impression on people and make people trust the products in the bag more. 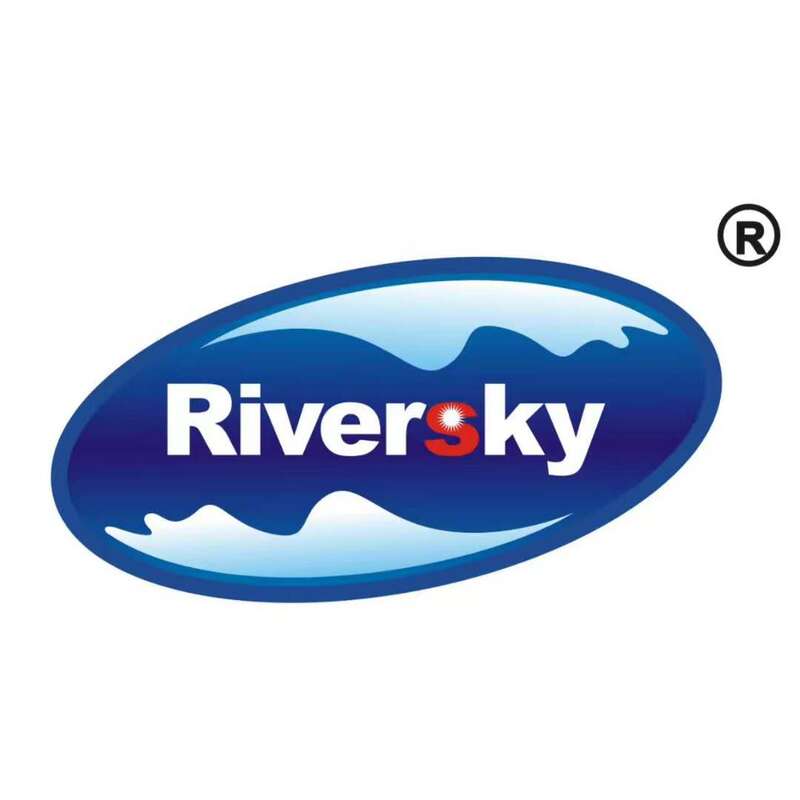 ShenZhen Riversky packaging materials co., LTD., was established in July of 2004, now has become a specialized in plastic woven bag, paper-plastic compound bag, Jumbo Bags, FIBC, Bulk Bags and other plastic woven products production development of enterprises. After nearly fifteen years of honing and developing, the company has formed a complete r&d and manufacturing system including product research and development, design, bag making, high-speed printing and so on. With the strong product technology research and development, the integrated large-scale manufacturing capacity, the advanced management concept and the good customer service consciousness laid the foundation for our customers to provide the quality products. Welcome to contact us, we will serve you wholeheartedly. Looking for ideal Grain Packing Bag Manufacturer & supplier ? We have a wide selection at great prices to help you get creative. All the Rice Packing Bag are quality guaranteed. We are China Origin Factory of Printed Woven Bag. If you have any question, please feel free to contact us.